3. Search for yourself, by yourself. Do not allow others to make your path for you. It is your road and yours alone. Others may walk it with you, but no one can walk it for you. 5. Do not take what is not yours whether from a person, a community, the wilderness or from a culture. If it was not earned or given, it is not yours. 6. Respect all things that are placed upon this earth - whether it is people or plant. 7. Honor other people's thoughts, wishes and words. Never interrupt another or mock or rudely mimic them. 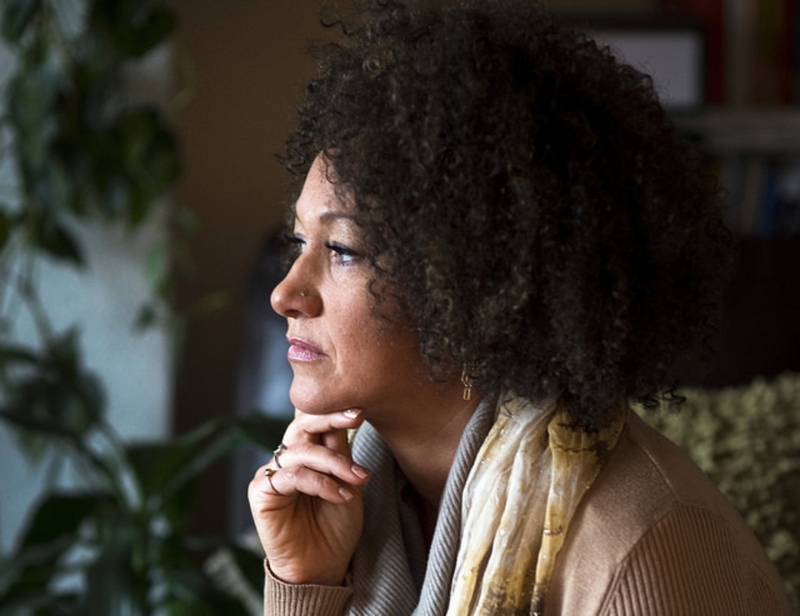 Allow each person the right to personal expression. 9. All people make mistakes, and all mistakes can be forgiven. 12. Children are the seeds of our future. Plant love in their hearts and water them with wisdom and life's lessons. When they are grown, give them space to grow. 15. Keep yourself balanced. Your Mental self, Spiritual self, Emotional self, and Physical self - all need to be strong, pure and healthy. Work out the body to strengthen the mind. Grow rich in spirit to cure emotional ails. 17. Respect the privacy and personal space of others. Do not touch the personal property of others - especially sacred and religious objects. This is forbidden. Not by the beauty of it all, nor the lights or its decor. The thieves, the liars, the sinners, the alcoholics and the trash. There stood the kid from seventh grade who swiped my lunch money twice. Next to him was my old neighbor who never said anything nice. Was sitting pretty on cloud nine, looking incredibly well. I nudged Jesus, ‘What’s the deal? I would love to hear your take. How’d all these sinners get up here? God must’ve made a mistake. This story was told by Joel Osteen though the source is unknown. 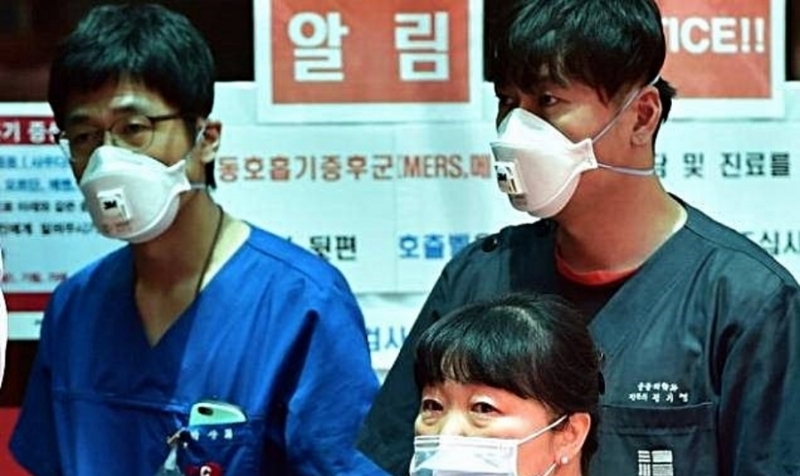 SOUTH KOREA - An outbreak of MERS (Middle East Respiratory Syndrome) in South Korea has led to 138 confirmed cases and 14 deaths, according to the World Health Organization (WHO). Just 17 hours ago news outlets reported 3 new cases with 2 more deaths. A single traveler brought the disease to South Korea last month and since then it has spread exponentially overwhelming the healthcare system. Contributing factors include overcrowded emergency rooms, the sick and worried returning numerous times to hospitals, additional delays as medical professionals seek second opinions, coupled with an ill-trained medical community unfamiliar with the disease. Currently, all cases have occurred have been traced back to a hospital where patient zero contracted the disease. Many citizens have started wearing surgical masks to protect themselves from infection. However, the larger community isn't taking any chances either and have subsequently closed more than 2,900 schools and quarantined 3,680 people. (Source: BBC). However, the WHO has issued a statement that human-to-human transmission of the virus is only possible through very close contact. As long as reasonable measures are taken there is no need for panic. Currently, the WHO is working with scientists to better understand the disease, develop treatment strategies, and determine the best way to respond to the outbreak. Although the disease is not well understood and has no cure, the spread of it has thus far been predictable. Most contagious diseases are opportunistic and are most easily incubated and spread in hospitals and other healthcare facilities due to close proximity of the infected. Although doctors and scientists are struggling to find a way to treat the infected, predictive and statistical models have proved invaluable in anticipating what part of the population is at greatest risks and thus help communities implement proactive precautions. Tim McGraw's song 'Live Like You Were Dying,' serves as yet another reminder that each of us is allotted a certain amount of time here on earth. None of us knows the date or hour that we will be called home, which is why we should live as if we were dying. We often pity people with terminal illnesses, but in truth we all have a terminal illness because living is a terminal illness. We all are born and will die, it is just that some are more acutely aware of their impending demise. How would you live if you knew you would die soon? Wouldn't you take the time to touch other people's lives in a more positive manner? Would you hold back from cursing out a driver who cut you off? Perhaps they just received a report from their doctor that so preoccupied them that they didn't even notice. Would you care so much about office politics, celebrity gossip, jealousy, or despair over worldly or other ephemeral concerns? This was a wake-up call for me, and a remembrance to not judge others nor ourselves, but to start from where we are to live and to love!